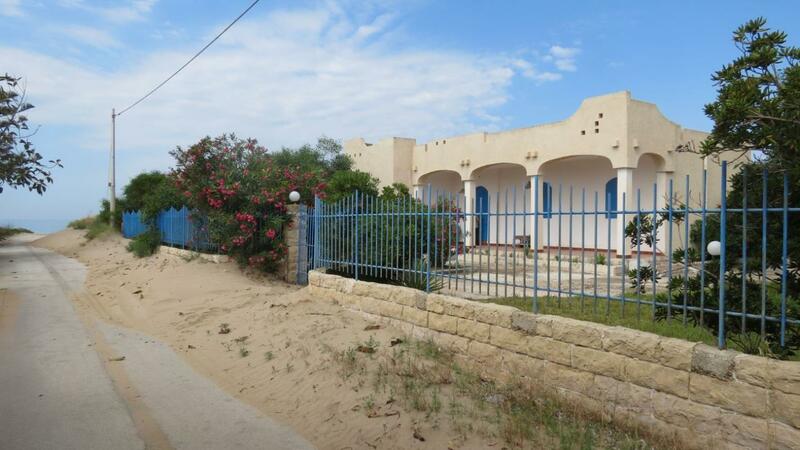 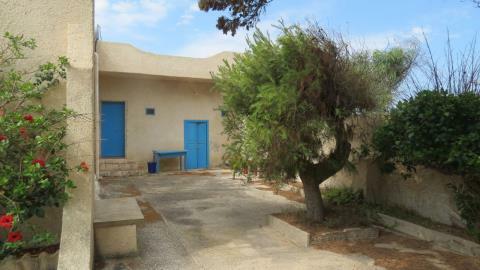 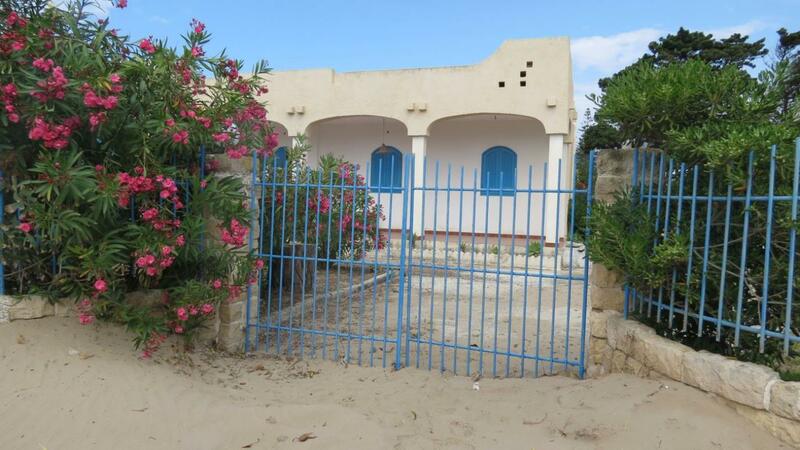 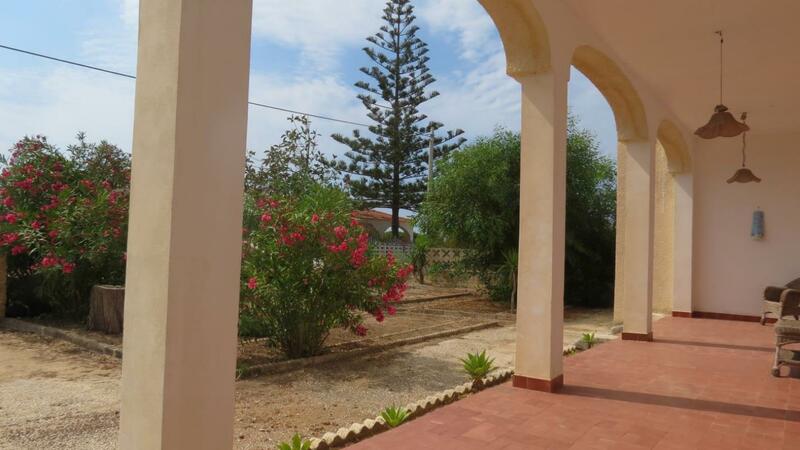 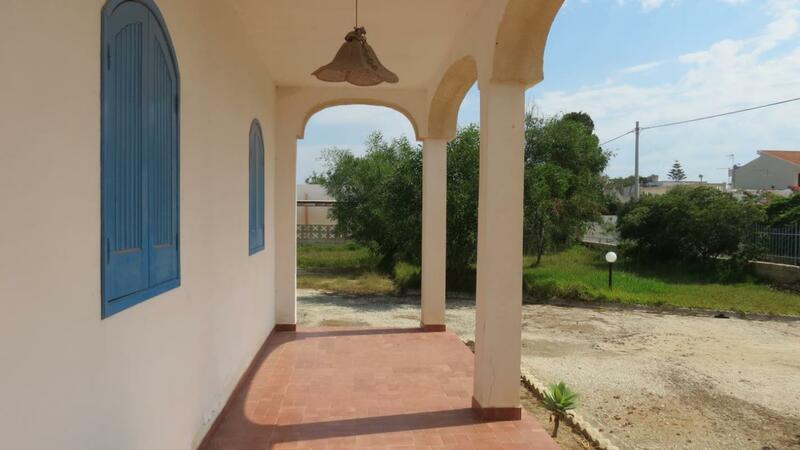 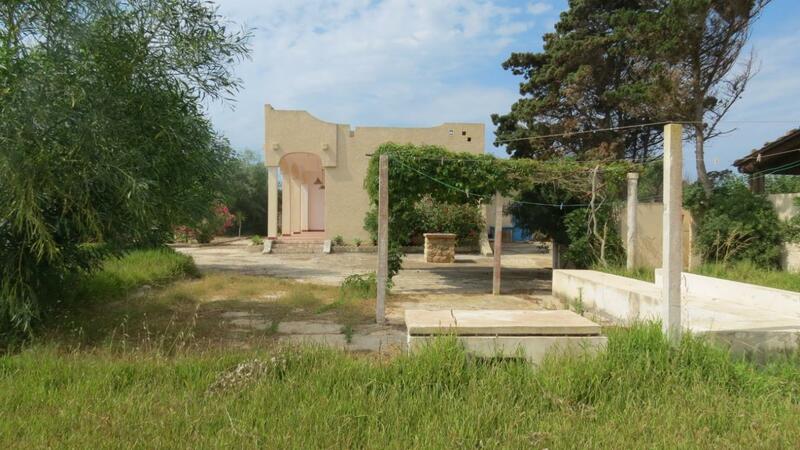 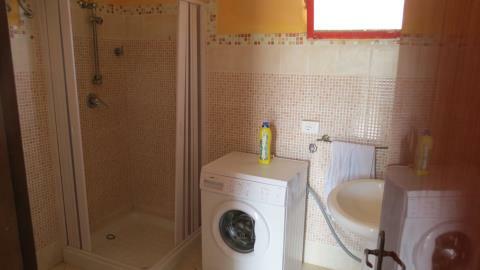 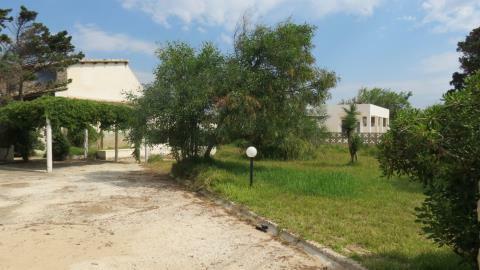 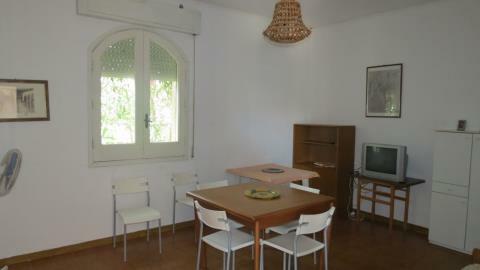 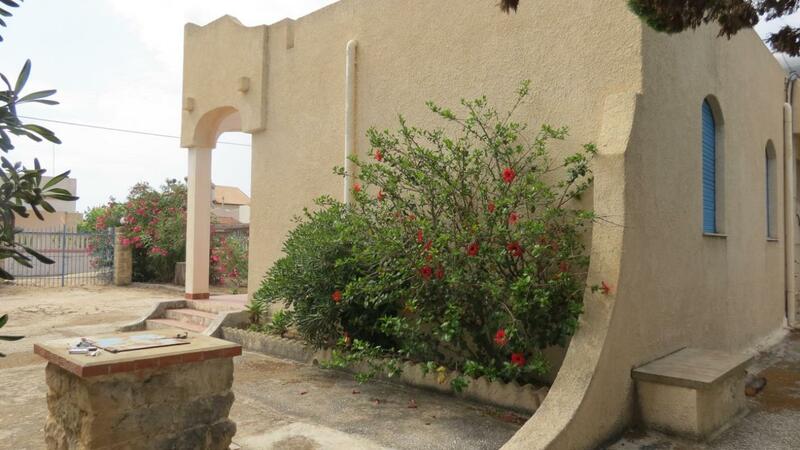 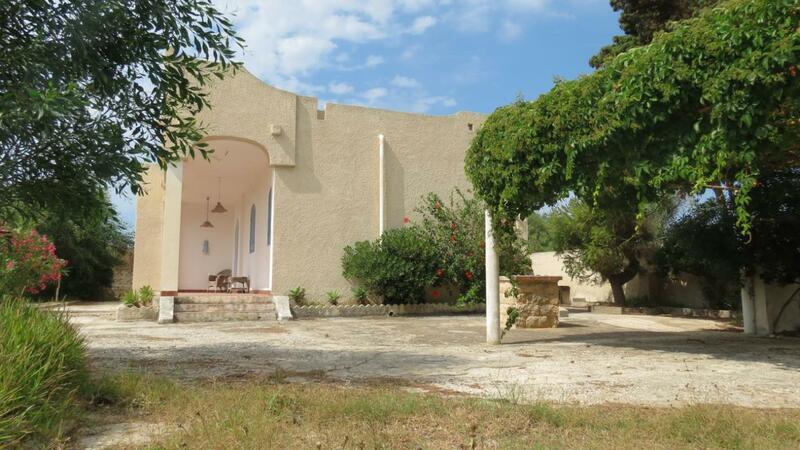 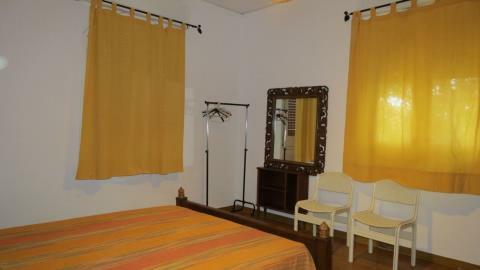 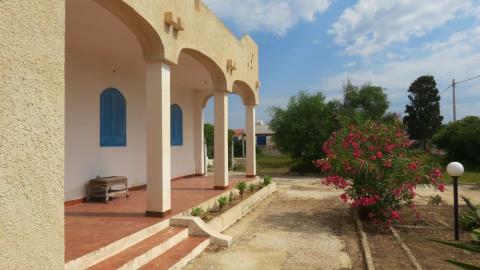 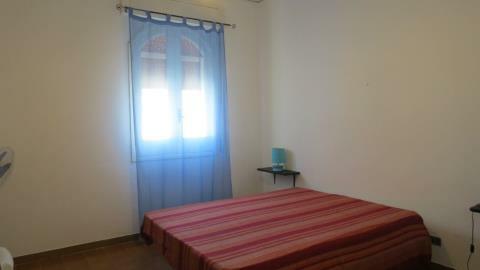 Recently renovated villa with private garden and direct access to beach Ref 060-14, Granelli, Sicily. 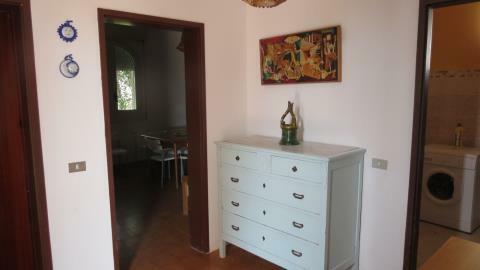 Italian holiday homes and investment property for sale. 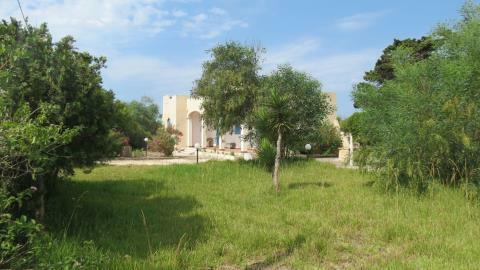 REDUCED BY NEARLY 25%! 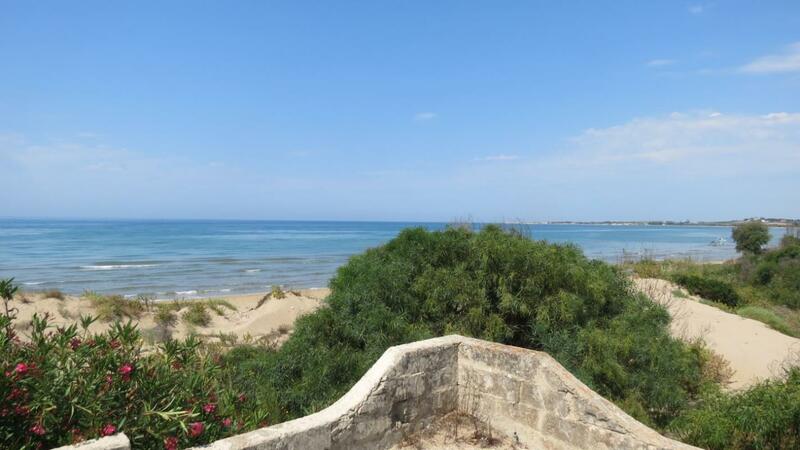 This beautiful recently renovated villa is located by the wonderful beach of Granelli, just 5 km away from the town of Pachino (SR). 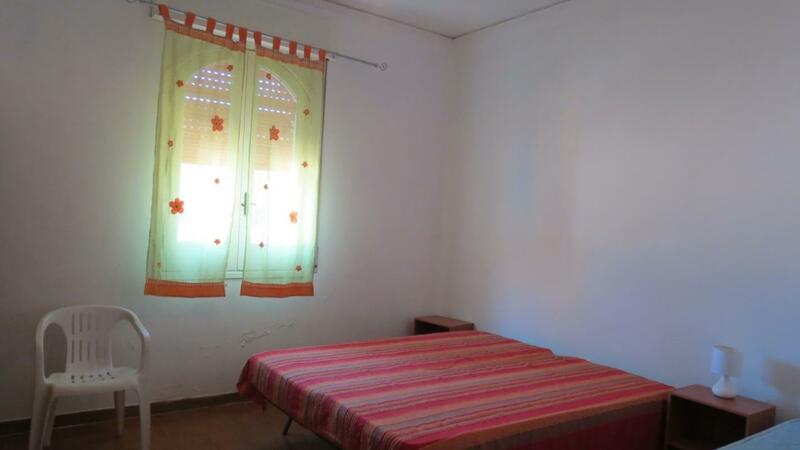 The villa measures 140 sq m of floor surface, boasts a large front garden of 980 sq m with direct access to the beach and consists of an entrance hall, dining room, living room, kitchen, 3 bedrooms, bathroom, front porch and a storage room. 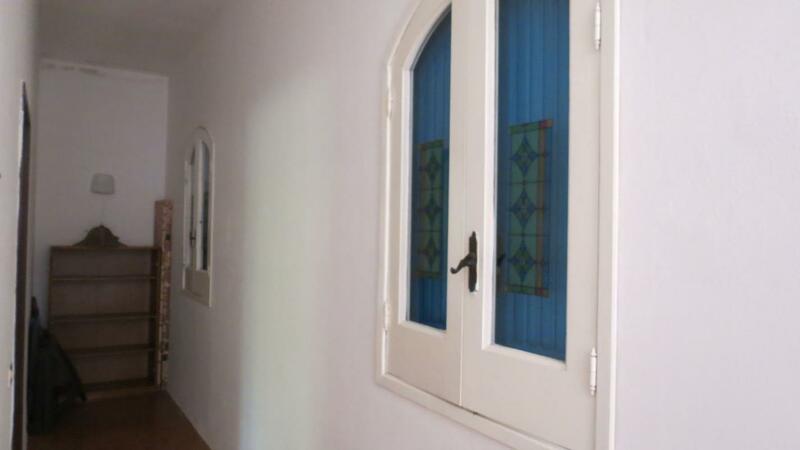 The property is equipped with double glazed windows.